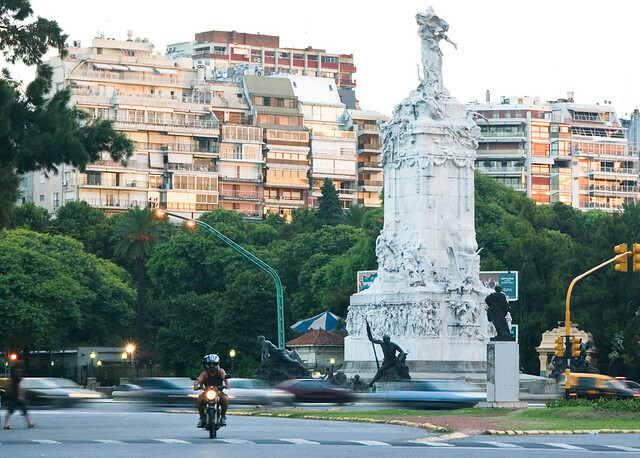 Buenos Aires, capital of Argentina, is also Argentina’s most vibrant city. 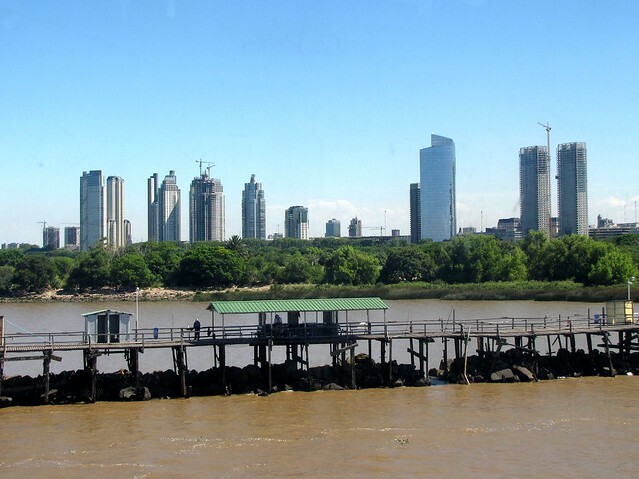 With a thriving restaurant scene, pedestrian-friendly and pedestrian-only streets, and ample opportunities to learn to tango, Buenos Aires is one of the most fun cities in South America. The city is divided into forty-eight barrios, or neighborhoods, each with a unique flair. Florida Street in the Microcentro is a popular pedestrian street lined with restaurants and shops. The barrio of Recoleta features vast green space and French architecture while Boedo is a historic center filled with tango houses. Parillas, restaurants specializing in roasted meats, are prevalent in Buenos Aires and every traveler (except vegetarians and vegans) should have at least one meal at a parilla. Asado, a beef barbecue dish, is a favorite. Argentine beef is known worldwide and a simple steak is a delicacy here. However, Argentines tend to cook their beef well unless you order it “azul,” which equates to medium rare. You’ll have to cook your own or be quite explicit in a restaurant to get a rare steak. Argentine wine is some of the best in South America and Mendoza is popular worldwide. Many bars throughout Buenos Aires offer wine tastings or you could take a day trip to a winery outside the city to taste the wine and learn how it is made. Tango is the national dance of Argentina and Buenos Aires provides plenty of opportunities to see tango dancers, learn the dance, and practice your skills. Milongas are the best place to see tango dancing. While tango is popular late at night and many tangos go until five a.m., daytime oriented tourists can take in matinee milongas that start in the afternoon and go into the evening. Sometimes called the Paris of South America, Buenos Aires offers some of the best theater, opera, and museums on the continent. The Teatro Colon has some of the best acoustics in the world and is home to its own ballet company and the Buenos Aires Philharmonic Orchestra. The calendar stays full much of the year offering opera and choral performances in addition to ballet and orchestra performances as well as other events. Museums in Argentina tell the story of everything from racecar driving to Anne Frank with fine arts and caricatures in between. The Museum of Modern Latin American Art features the largest art collection in South America and offers visitors insight into the modern art scene throughout the continent.